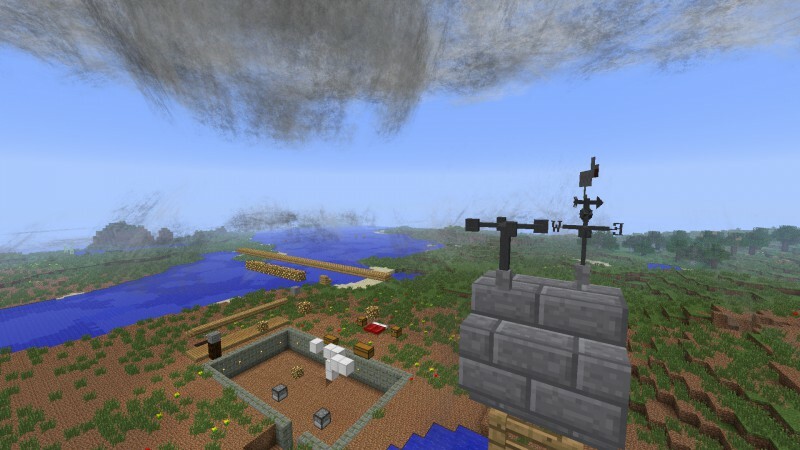 It adds a more realistic weather system than the standard rain and snow. It also adds a series of storms ranging from hail and lightning to tornados and hurricanes. The storms will spawn randomly as rain and snow do but they will also spawn better in certain areas. Rain clouds will gather over areas with more water for example.